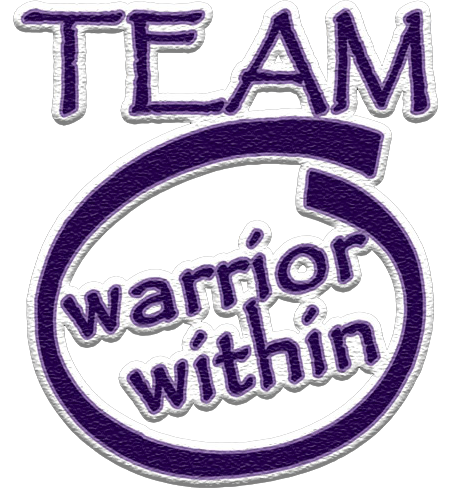 Everyone involved in TEAM Warrior Within works hard to achieve the results that you see in these pictures. What most people don’t realize is that many of these people have not looked like this all their lives. Through hard work, dedication, proper guidance, and team work they have achieved some amazing results. Check out our TEAM Testimonials to see for yourself the dramatic changes some of our warriors have made in their bodies and their lives. Anytime we can get this many Warriors together in one place at the same time we better make sure we capture it in photos. Thank you to Christian Scott Photography for coming out and shooting this for us.